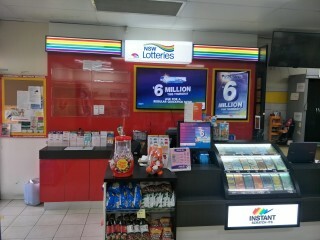 Well established Newsagency, Lotto & Tobacconist in a good location. The shopping village is the hub of the local area. 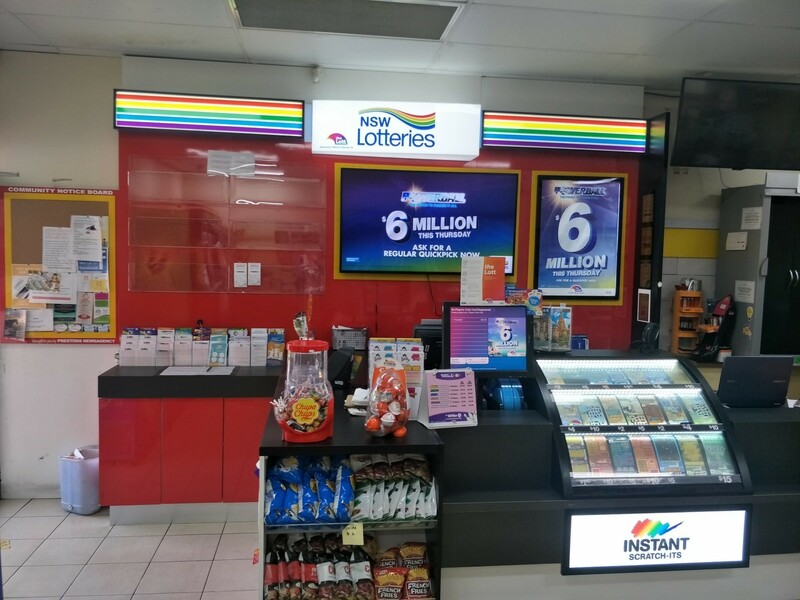 The newsagency operated in the current location for more than 10 years, and is the "go-to place" for Lotto & Tobacco and parcel collections. In addition, the business is subagents for many newspaper and magazine. Other high in-demand retail items such as Cards, Confectionery, Gifts, and Stationery sales. Advertised price includes $50k stock at cost price. - A full time owner operator can save lots of payroll cost and run the business with only 1 part-timer during peak hours, thus keep more profit. The owner has another commitment which is going to take up her time for this business and wish to sell urgently. Contact Robert Su 0451497687 or robert@biztransfer.com.au for more details. This Convenience Store Business is one of 14 businesses for sale in Ingleburn, New South Wales, and one of 21 Convenience Store Businesses in this region that a business for sale currently has on offer. 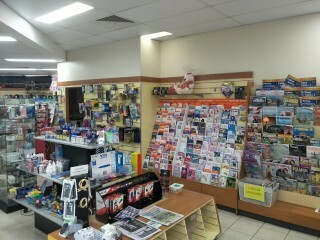 This Convenience Store Business is for sale in Ingleburn for the asking price of $120,000 WIWO and is new to the market.